Danny Gibson of DGPix is a semi professional photographer who concentrates on wildlife and outdoor imagery, especially local nature, both common and rare and has made TV and Radio appearances during his time in the craft. His purpose is to educate and inform on the world of wildlife, conservation and ecology, through talks, workshops and educational work, providing images and video to some of the biggest names in natural history production today. He has been producing wildlife images and films for 8 years now, building up a portfolio of a wide range of animals and specialising in bird & insect life. He splits his photography time between Northern Ireland and Norfolk. 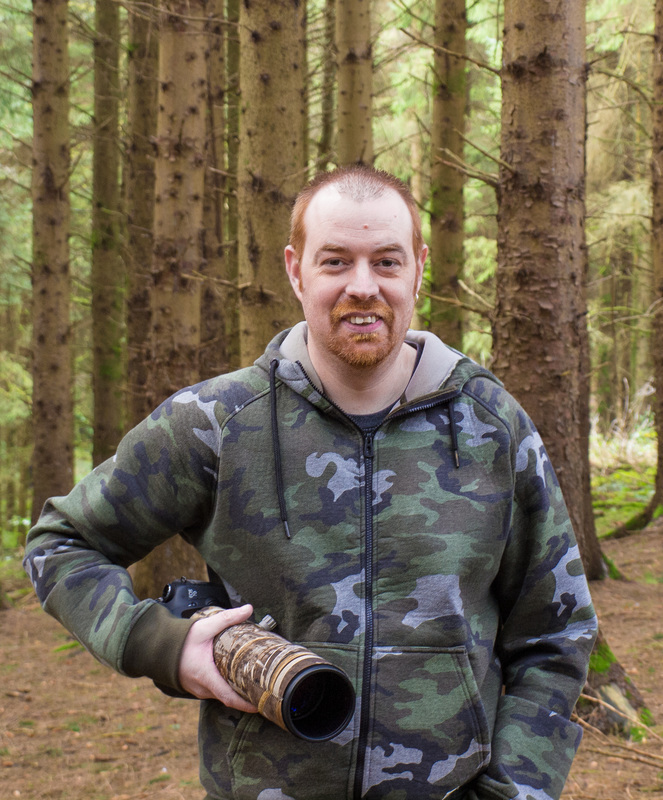 Danny volunteers as a workshop guide and photographic instructor for the RSPB Northern Ireland. The Mayor of Craigavon with Danny at the launch of his "Wild life of Lough Neagh" exhibition.